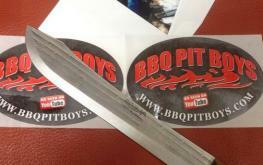 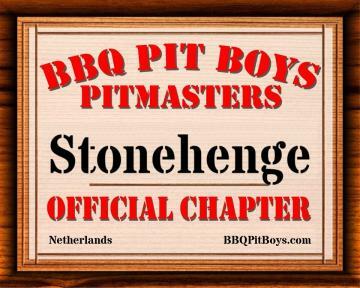 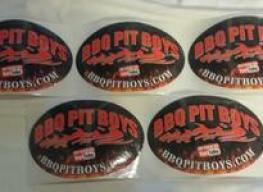 The BBQ Pit Boys will ship you your own laminated, printed high quality 12-Inch by 15-Inch Official Chapter or Pitmaster Certificate. 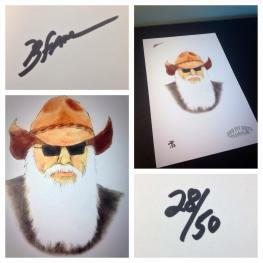 Your personalized certififate will match the one you have online, and is printed on 9 mil photo paper in high gloss with full color on one side with lamination. 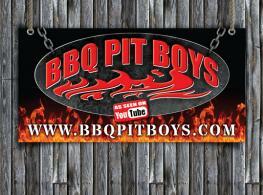 12" tall by 15" wide. 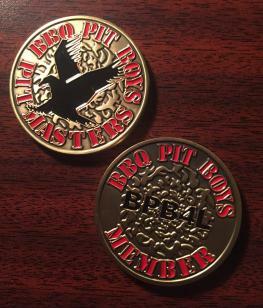 We ship to our chapters and pitmasters worldwide. 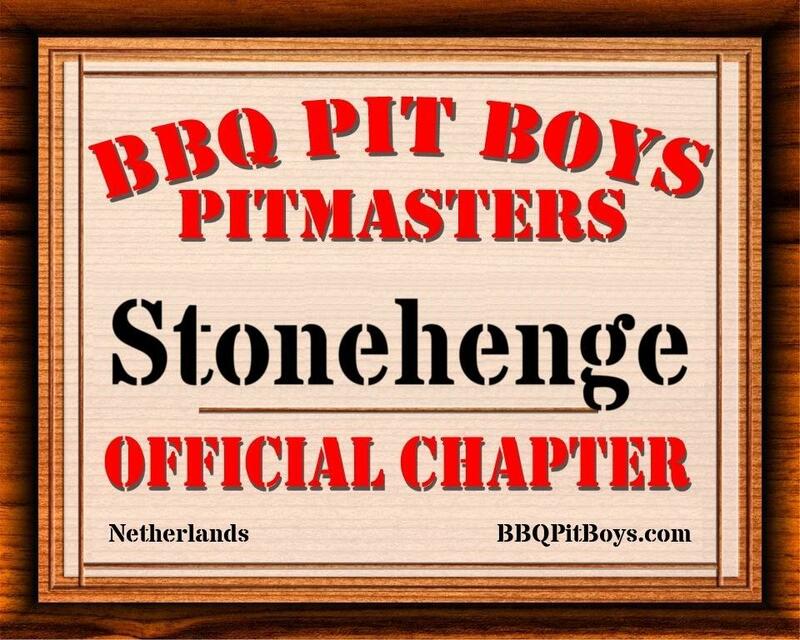 Upon submitting your order, please send an email [email protected] with the chapter name you would like to be printed on your certificate.